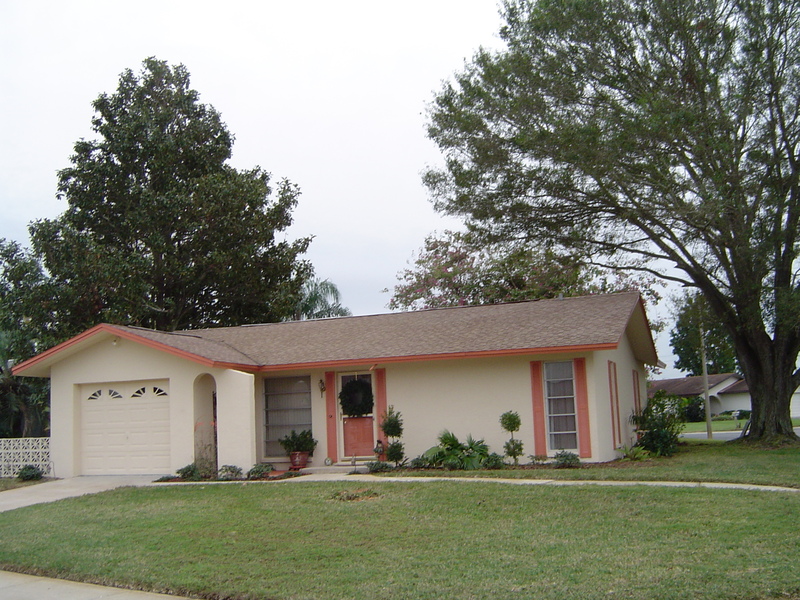 Shingle roofs, like tile roofs, now come in many different styles, colors, and grades of quality. Many homeowners who have been faced with the decision of having to replace their tile roofs have switched to shingle not only because of the number of choices available as compared to years ago, but because of the lower cost. Unfortunately just as tile roofs become moldy and black, so do shingle roofs. What are these black stains and discoloration? It’s (saprophytic fungus). This fungus along with mold and mildew travel as airborne spores. Once they land on your roof, they attach themselves and begin to feed off dead organic matter. These spores also feed on limestone which is a filler used in the manufacturing of shingle roofs. This fungus and mold then begin the process of breaking down the asphalt granules which protect your roof from harmful ultra violet rays, resulting in the deterioration of your shingles. 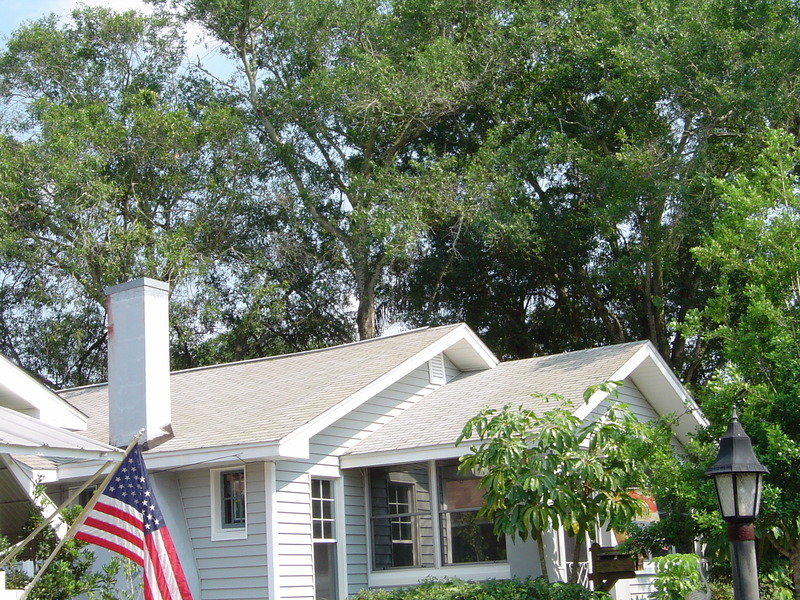 Black moldy shingles will not only, in time, cause roof damage but it also retains heat rather than reflect it. This in turn can cause an increase in power bills as well as over working your air conditioning system, not to mention the personal discomfort you may feel from it not cooling properly. 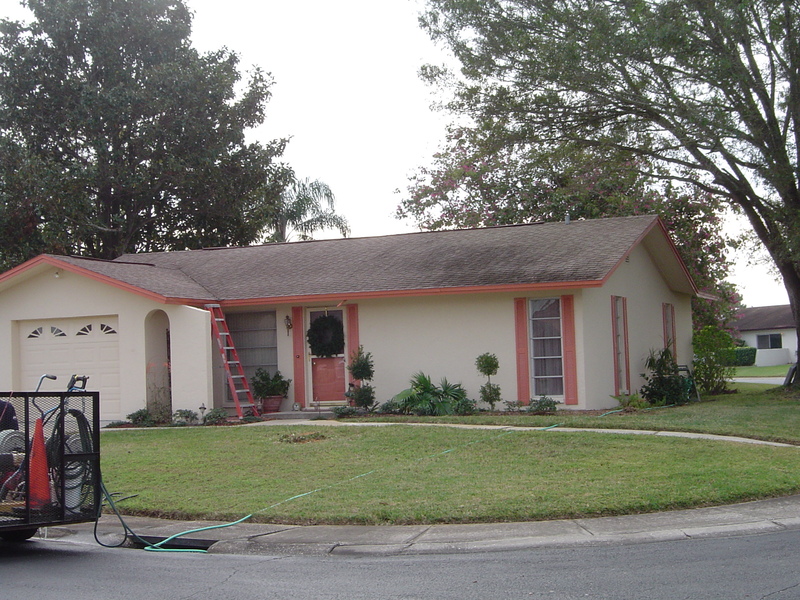 Lots of companies will apply only chlorine bleach to shingle roofs to kill the mold, fungi and bacteria. 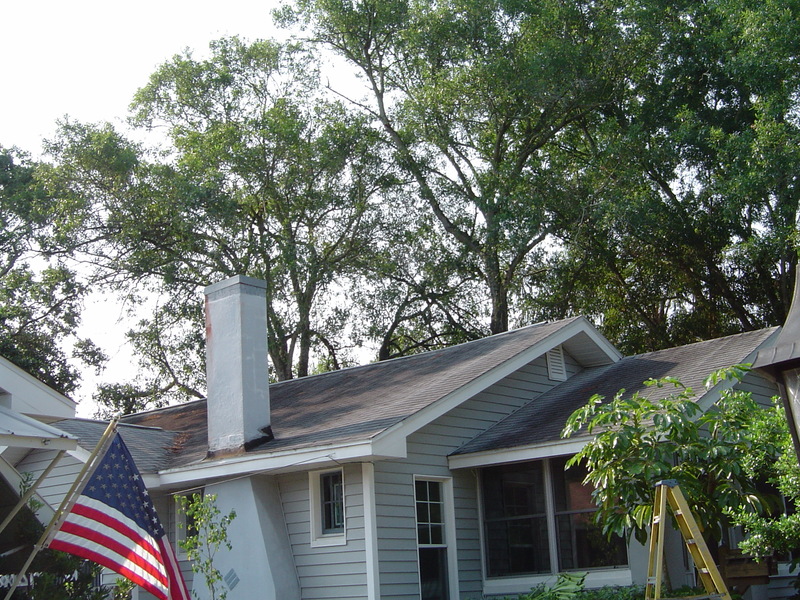 This process will not only discolor the appearance but will also dry out your shingles. Chlorine alone also damages any hardware and fasteners that may be keeping them securely in place. All Surface Pressure Cleaning uses only a non damaging solution which is ARMA approved that allows us to kill mold and fungi on shingle roofs. 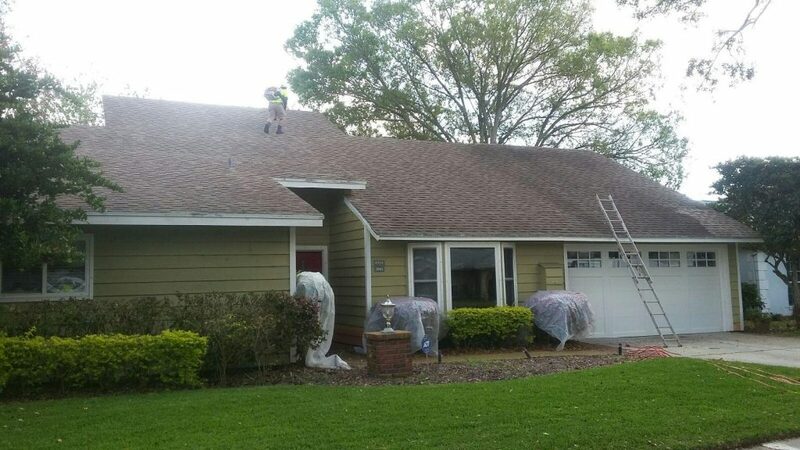 This Treatment is applied to your shingle roof using a safe non pressure application method that will not cause damage to your roofing shingles. 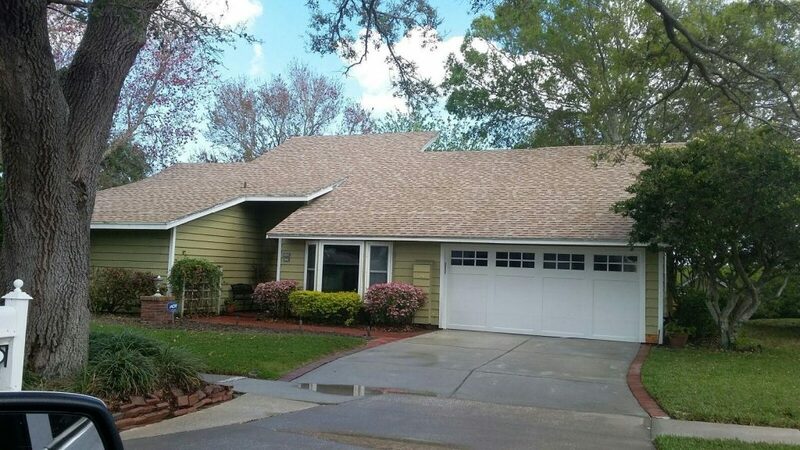 What you’re left with is a clean roof that has been restored to its natural color and peace of mind knowing that nothing was damaged in acquiring that new again look. 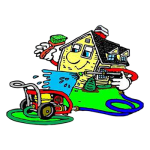 Every property owner should take great pride in the appearance of their business and or personal residence and All Surface Pressure Cleaning takes great pride in helping you maintain that look.